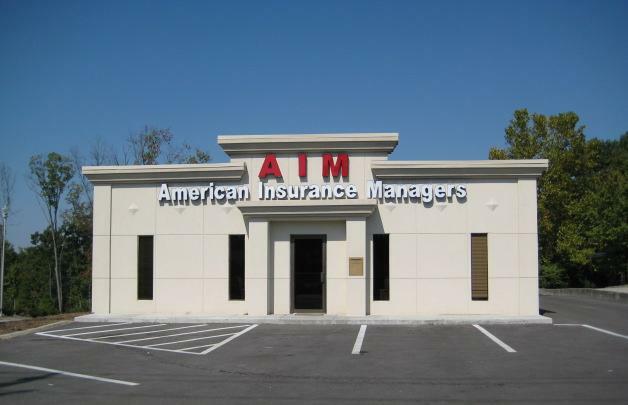 Minor Violation Forgiveness - Cleveland TN & Chattanooga TN - American Insurance Managers, LLC. At American Insurance Managers, LLC., we can help you receive a proper coverage option, like Minor Violation Forgiveness, that allows you to avoid accidental points on your license. To find out more about how you can protect your reputation as a safe driver, contact American Insurance Managers, LLC. today.